Chickie Wah Wah supports musicians, while we charge a reasonable cover at the door, the price is set by the artists, who receive 100% of the proceeds! Show times may vary, but generally start at 8PM. Check the music calendar for details. If Alex McMurray’s songwriting seems a bit dour at times—okay, most of the time—well then that’s totally intentional. “Like Blanche DuBois in Streetcar,” he says, "I find sorrow to be quite a beautiful emotion. Loneliness can be nice.” And he’d know. A New Orleans fixture since the ‘80s, the guitar slinger is now widely recognized as the embodiment of the downtown New Orleans lifestyle: sketchy bars, cracked sidewalks, fallen-down houses, tattered hearts, broken spirits, discarded chicken bones. He’s often compared to Tom Waites; they both have whiskey-throated voices and share a curious ability to find inspiration in the degenerate, not to mention an obsession with the Ninth Ward. Except McMurray actually lives there. 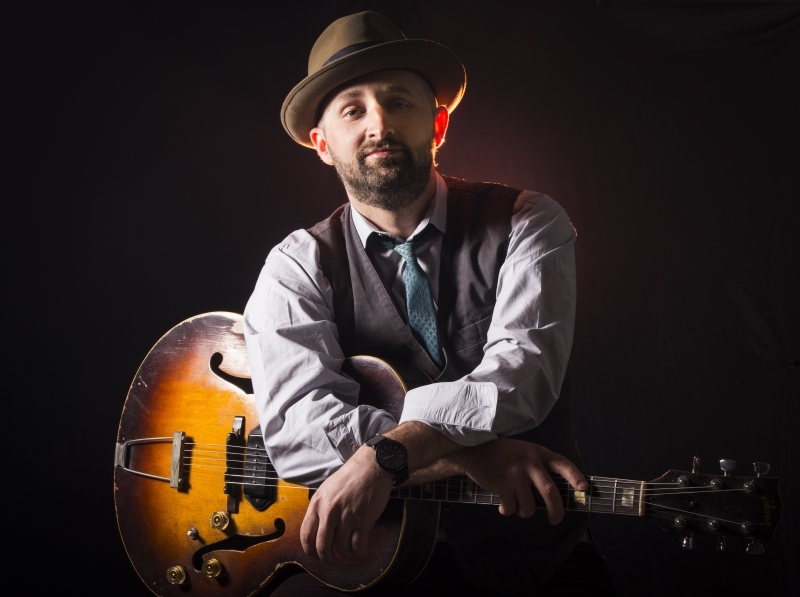 The driving delivery and infectious down-home style of Seth Walker's voice and songs resonate with Blues and Roots music. Although he is heavily influenced by guitar players BB King, T-Bone Walker and Snooks Eaglin to name just a few, Seth also has a great gift for songwriting in the blues idiom. "These songs sound like classic – matter of fact, they are!" says Chris Tomlin, Gold Record recording artist. 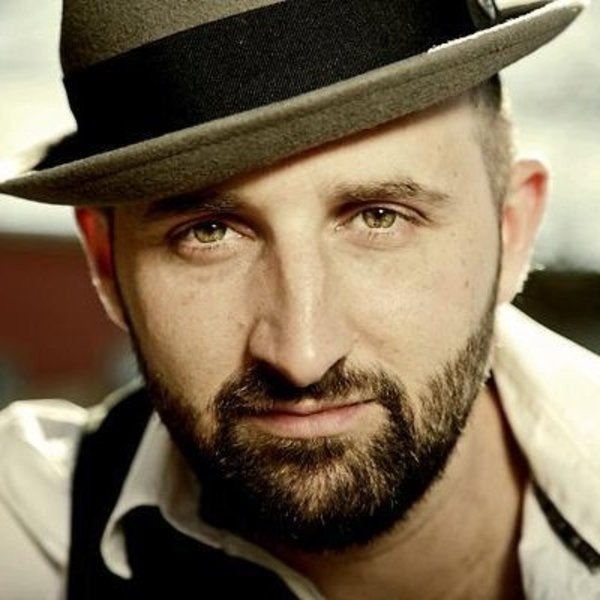 Growing up in rural North Carolina surrounded by a musica, artistic family has lent itself to Seth's natural ability to entertain audiences with his music and the ease with which he performs. W.C. Clark, considered The Godfather of Austin's Blues scene, is featured on Seth's second album Meet Me in the Middle and believes the music is in his blood. 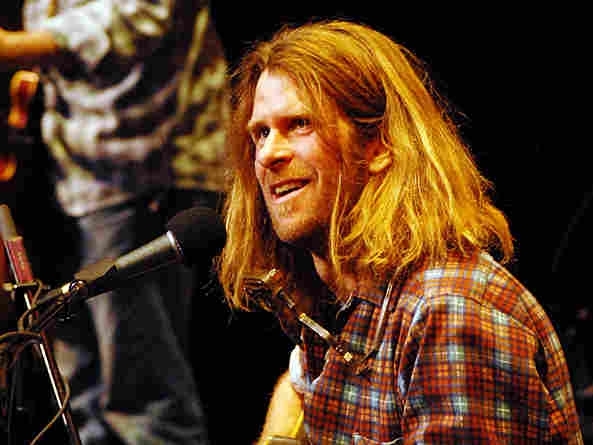 "Seth is from a long line of great players and singers. He's rich with soul, a tasteful player and a warrior in the field." 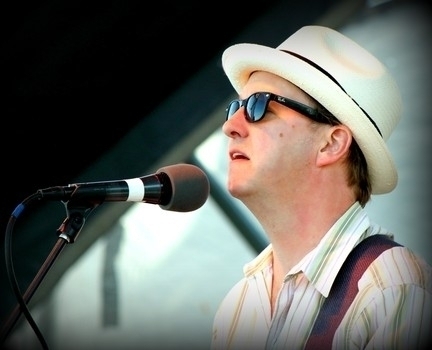 Seth has honed his skills for the last ten years in Austin, TX, playing among the best blues musicians in the world. Seth now lives in New Orleans. 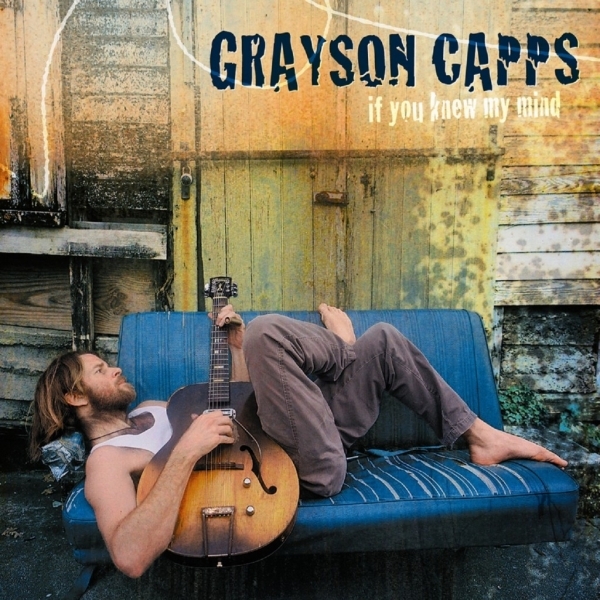 ”Hailing from South Alabama and spending over a decade in New Orleans, revered singer-songwriter Grayson Capps has found listeners the world over enthralled by his stinging tales of the Southern Gothic. In his own words, he explains: "I write songs which have the voice of dead prophets masquerading as town drunks screaming 'look at us we're pretty, too!'"